One of the more pressing questions I consistently get asked about genocides and mass atrocity is: What would motivate an individual to kill their neighbor? Understanding the answer holds the key to end genocides and mass atrocity. On October 14, 2017, one of the worst truck bombs ever experienced in Africa ripped the capital of Somalia, Mogadisho. On a global scale, this blast was only second to the 2016 attack in Iraq that killed 341 people in Karrada. This particular attack was so horrific that even a former Al-Shabaab leader was pictured donating much needed blood. As of October 16th, almost 276 people had been declared dead with 300 hundred injured. This number is likely to increase in the coming hours as the rubble is sifted through. Due to the intensity of the blast, there is a very real chance a large number of the dead will never be identified. One of the victims of the attack is Dr. Maryama Abdullahi who was to graduate from the medical school this week and whose parents’ joy and anticipation has now become unbearable grief. Another was Ahmed AbdiKarin Eyow, a Minnesota man who prayed at the Dar-Al-Farooq Islamic Center in Bloomington. I’m not sure if you saw this in your regular news outlets or if it even crossed your social media platforms. 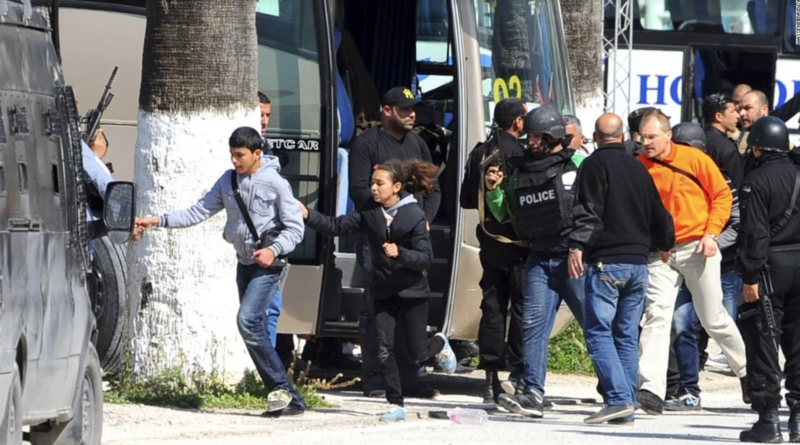 On March 19, 2015, two armed men entered a museum in Tunis, the capital of Tunisia, and opened fire, killing 19 people. The assailants specifically targeted a popular tourist destination with the alleged goal of generating maximum impact on behalf of the Islamic State (IS). This example is hardly unique. Between mid-2015 and mid-2016, numerous large-scale attacks against civilians occurred in the capitals of France, Indonesia, Turkey, the UK, and Belgium, to name only a few. Why do insurgents choose to target capital cities? Are these attacks evidence of a global trend? Are there specific circumstances in which attacks on capital cities are more likely? On Sept. 25th, 2017, the electorate of the Kurdistan Region of Iraq (henceforth called ‘Başûr,’ the Kurdish name for Iraqi, or Southern, Kurdistan) participated in a historic referendum for independent statehood. Kurds in Iraq carried the decision to an overwhelming 93% vote in favor of secession, with 72% of all eligible voters participating. Having had de facto autonomy in most of Başûr since 1991—which today includes its own sitting president, international diplomacy missions, a military wing (Peshmerga), and foreign trade negotiations independent from Baghdad—the Kurdistan Regional Government (KRG) now appears intent on honoring the results of the referendum and striving toward full independence.